Email is not dead! In fact, according to DMA’s Statistical Fact Book, seven in ten (72%) consumers prefer to be contacted by email rather than snail mail and text message. This data underscores the fact that email is still the best way to contact customers directly. Done right, it can be personal, relevant and timely in a way that no other channel can replicate. Though email continues to be powerful, that doesn’t mean it’s staying exactly the same. 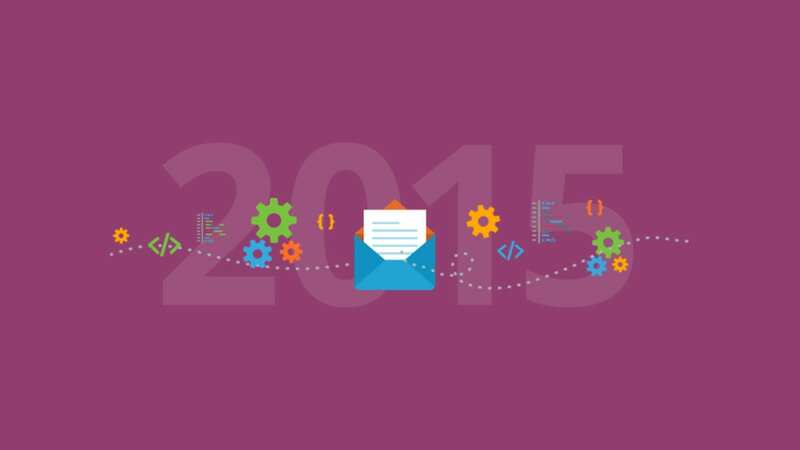 So what changes has 2015 brought to the world of email? In 2014, responsive design was starting to be adopted by more and more companies as they saw the increasing popularity of smartphones and other mobile devices. In 2015, though, the “rise of mobile” was no longer something to prepare for; mobile apps overtook desktop and webmail as the most popular way to access email. According to Experian, 53% of total email opens occurred on a mobile phone or tablet in Q3 of 2014. What does this all mean? If you’re not optimizing your emails for mobile users, you’re behind the curve. 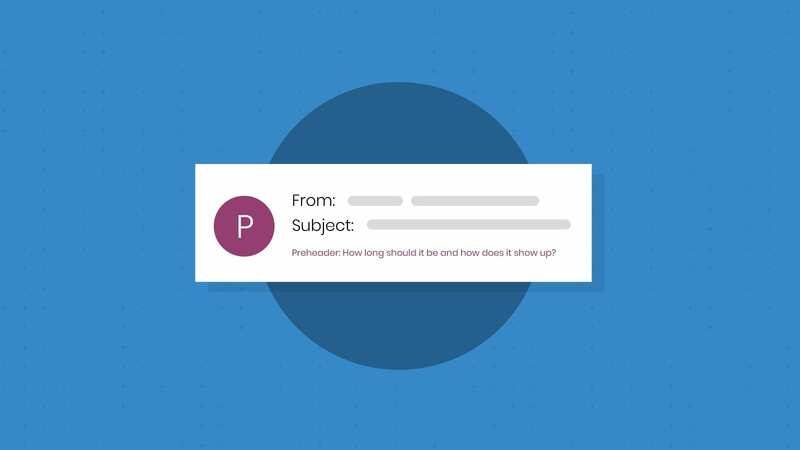 You could be losing out on valuable conversions with every ugly email you send. If your campaigns are heavily image-based, make sure to optimize your images for retina screens, too. And most of all, be sure to test, test, test! We offer multiple iPhones, iPads, Android versions and Gmail apps so that you can make sure your email looks great on the most popular mobile devices. Guy Hanson, senior director of professional services at Return Path, said that they’ve seen a sharp rise in the use of this technique. Hashtags can help connect a social media campaign to an email campaign directly, driving more engagement in the social space – and possibly sales, too. One challenge with this technique is that it may be difficult to attribute success to the email campaign itself. Subject lines still can’t be hyperlinked, so if a user reads about the hashtag and then searches for it on Twitter or Facebook, there may be no way to know that it was an email that got them interested in the hashtagged campaign. Personalization has been a powerful tool in the email marketer’s arsenal for a few years now. Previously, it was limited to simple, merge-tag style replacement techniques. Within the last year, though, dynamic content has really come into its own. It’s now possible to customize email content based on user behavior in ways that are more accurate and effective. If you haven’t already, check out our roundup blog on the 15 Best Dynamic Content Tools for Email. Advertising space within email has also gone dynamic. That’s why we built this dynamic advertising email template in partnership with LiveIntent. It features ads that display as horizontal or vertical banners on desktop, but collapse down to a more manageable size on mobile devices. 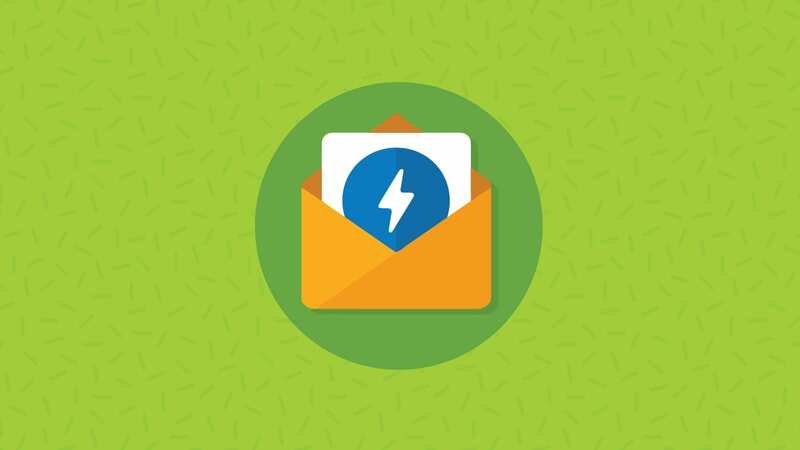 If you send a newsletter-style email, you can use this space to run your own in-house ads, or use LiveIntent to fill in dynamic content from 3rd party advertisers and generate extra revenue. Not sure what dynamic content tools can do for you? You can personalize your content based on the typical purchase cycle, past purchases, subscriber behavior, gender, age, date of birth, location, cart abandonment behavior or even weather patterns! 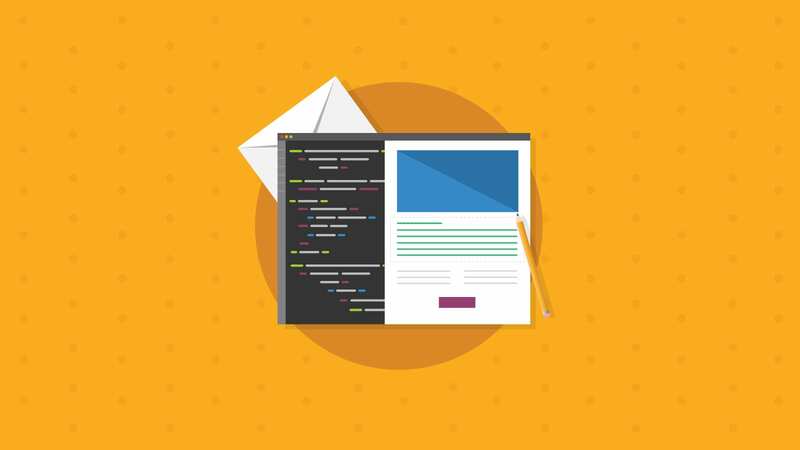 Check out 10 Best Ways to Use Dynamic Content in Email if you’d like ideas about how to start using dynamic content in 2016. You may have heard that to be successful at email marketing, you should send “The right message at the right time, to the right person.” Dynamic content can do a lot to help you send the right message, but sending at the right time can be a lot more complex. In 2015, marketers began to realize that batch and blast doesn’t work very well. Sure, if you have a big sale on Tuesday it’s okay to let all your customers know at once. But most of the time, people are operating on their own schedule, at their own pace, and at different points within the sales cycle. Marketing automation allows marketers to give customers (or potential customers) just the right nudge at just the right moment. Topic-based – Send information on something a prospective customer or previous purchaser has shown interest in. Blog Subscriber Welcome – Thank the person for subscribing and provide more information about your company or product or service. 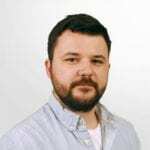 New Customer/Training – If you have a complex product, an email workflow can be a great way to introduce a new user to the basics of your product. Lead Nurturing – If you see a lot of engagement from a user, this might be the perfect time to nudge them to make a purchase. Reengagement – Conversely, if the customer seems to be dropping off in engagement, now might be a good time to send them some content that will capture their interest. For more details on these techniques, and to see the other 8 workflows outlined by Hubspot, check out their blog. Marketing automation requires some effort up front to set up these workflows, but it can pay great dividends down the line. Already got your workflows set up? Make 2016 the year you optimize them! Towards the end of 2014, there was a lot of excitement about how wearables might “change the game” for email. What might it be like to read an email superimposed on your Google Glass, or skim through it on your Apple Watch? Well it turns out that wearables haven’t made a big impact on the market yet. Google, now called Alphabet, plans to release the next iteration of Glass for enterprise customers, where it may or may not do well. In any case, I think it’s safe to say that Glass won’t have a major effect on the market in 2016 either. Apple Watch has not gained the popularity that the iPhone saw almost instantly, either. Really, as it currently stands, the Apple Watch is only an extension of the smart phone a user already owns. This is the main reason it didn’t have a big impact on email in 2015. The Apple Watch displays the plain text version of an email (which everyone should be including anyway) for a user to skim, and if that interests them enough, they can open it on their smart phone. Thus, the core experience of email hasn’t changed much. The plain text version is like an extended “preview” that needs to grab attention to convince someone to open the full email. Gmail Grid View, we barely knew you. In last year’s crop of prediction blogs, some said that Gmail’s Grid View would change the way we see our inbox. If successful, it might have even caused other email clients to upgrade their inboxes. Sadly, in April 2015 Grid View was abandoned by Gmail, as noted in this FreshInbox post. On the bright side, Gmail introduced a brand new app called Inbox, which brings a lot of helpful new functionality to email. It doesn’t do much to remedy Gmail’s notorious shortcomings as far as rendering goes, but we can cross our fingers for those improvements to come in 2016. Did we miss any major changes from the past year in email marketing? Let us know in the comments below!